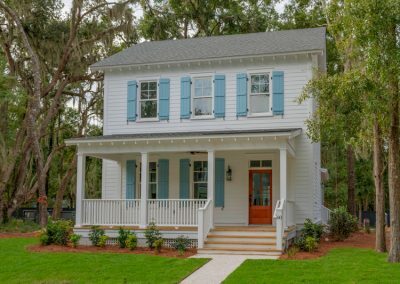 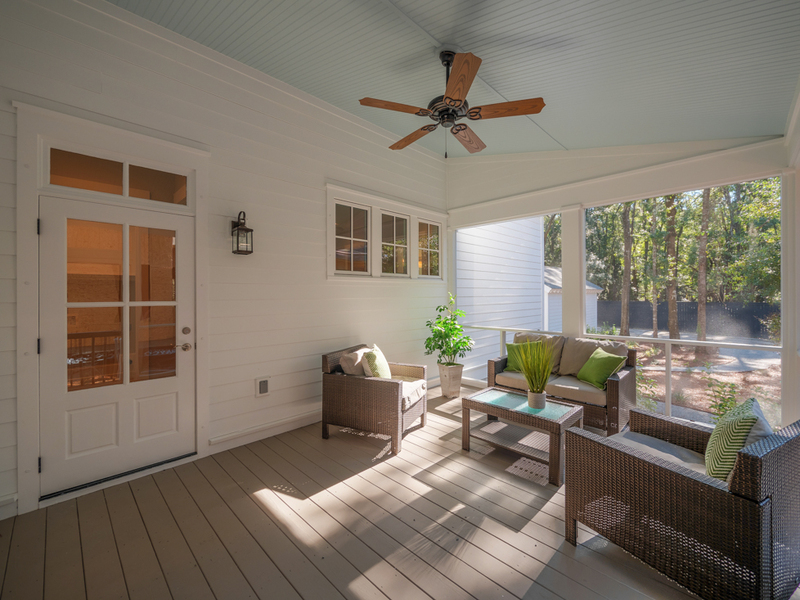 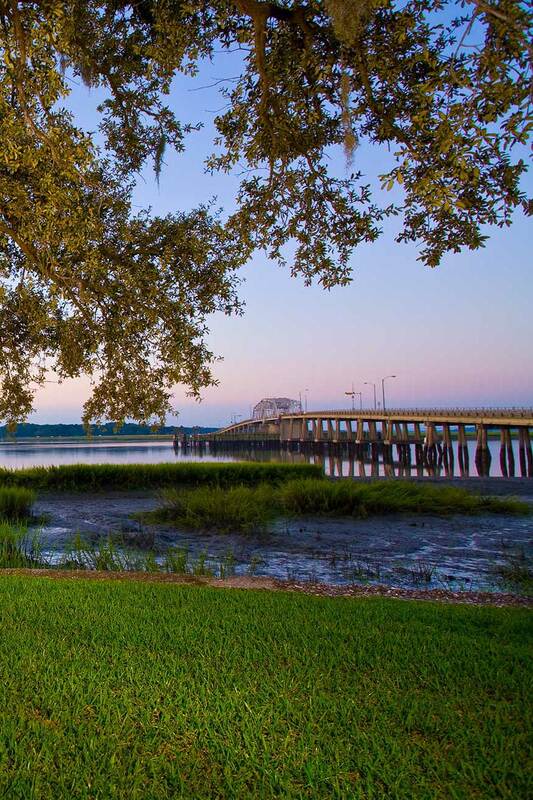 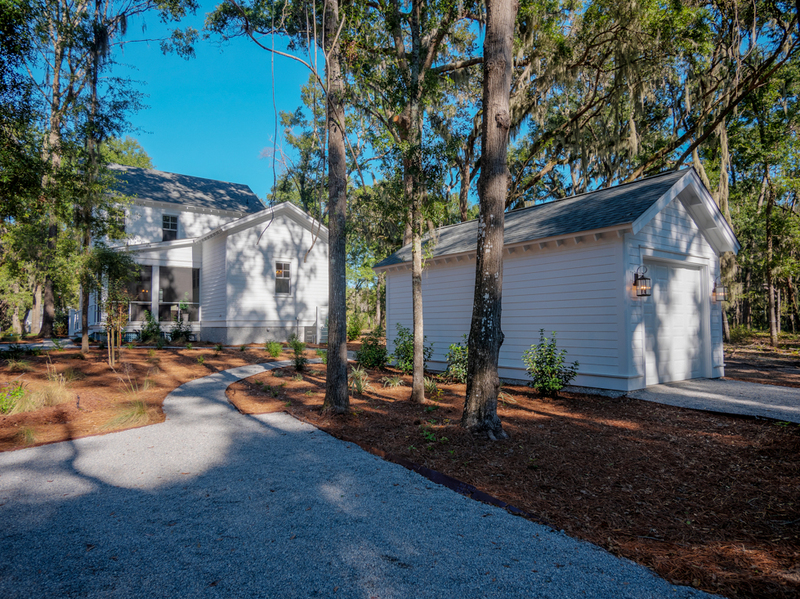 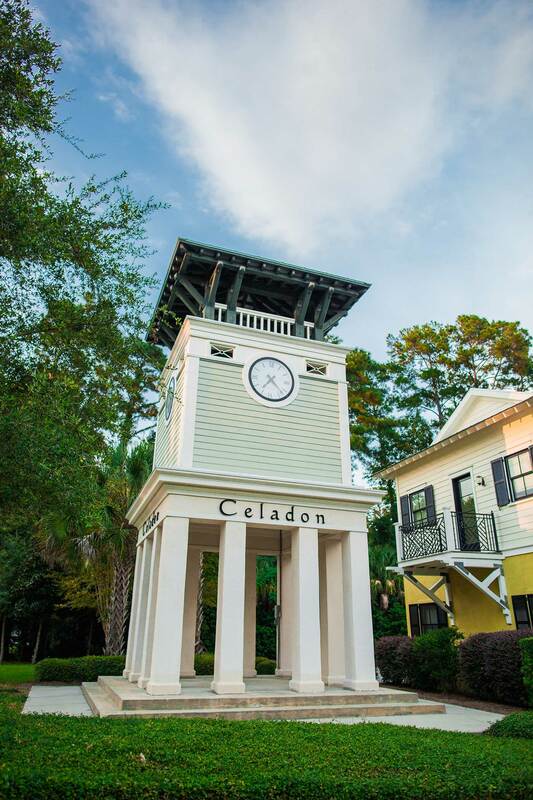 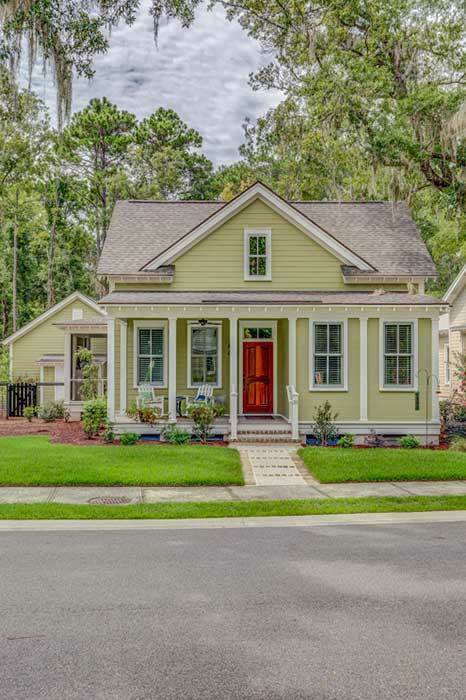 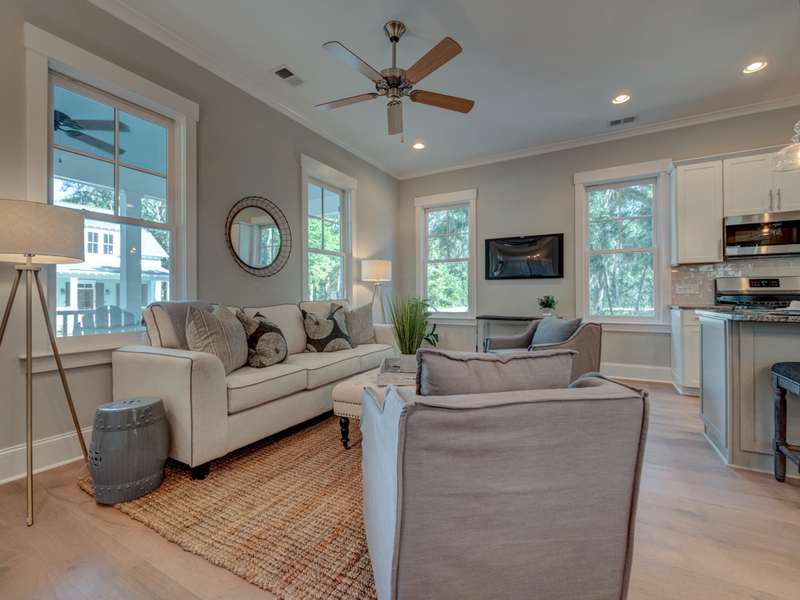 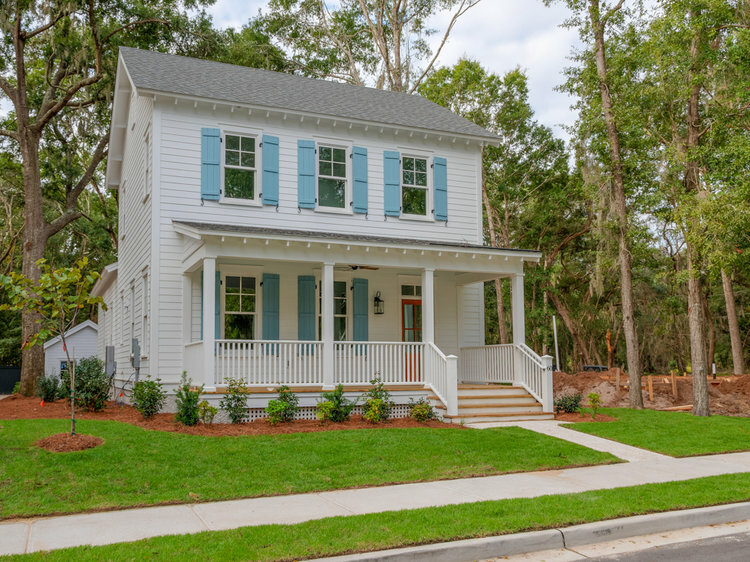 The Saluda River Cottage at Celadon, is a charming Low-country cottage design. 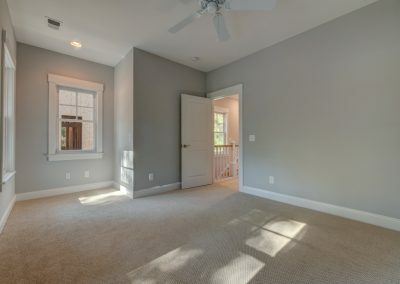 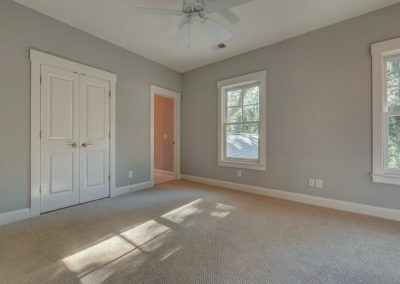 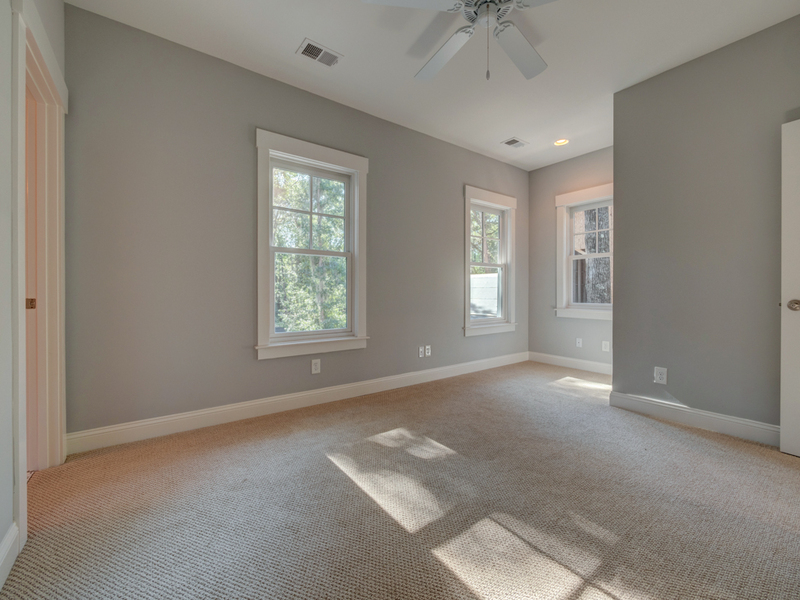 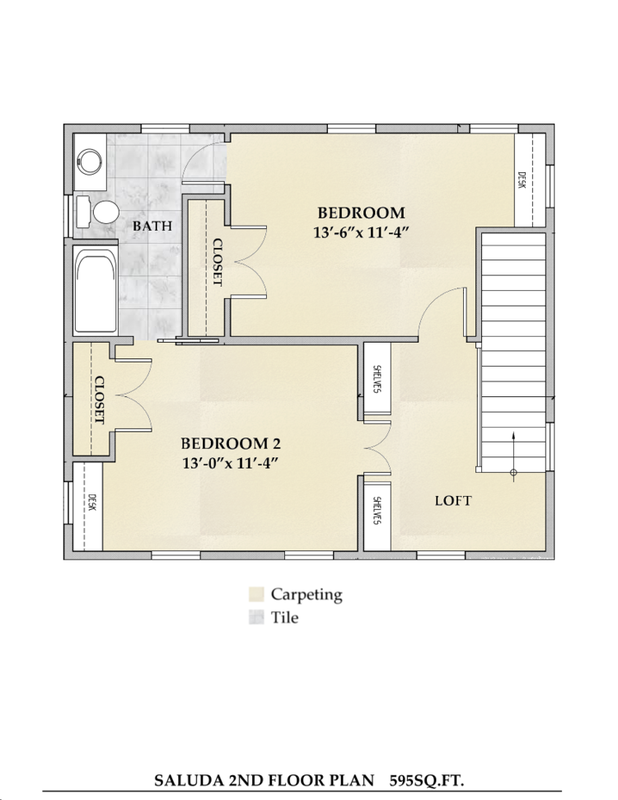 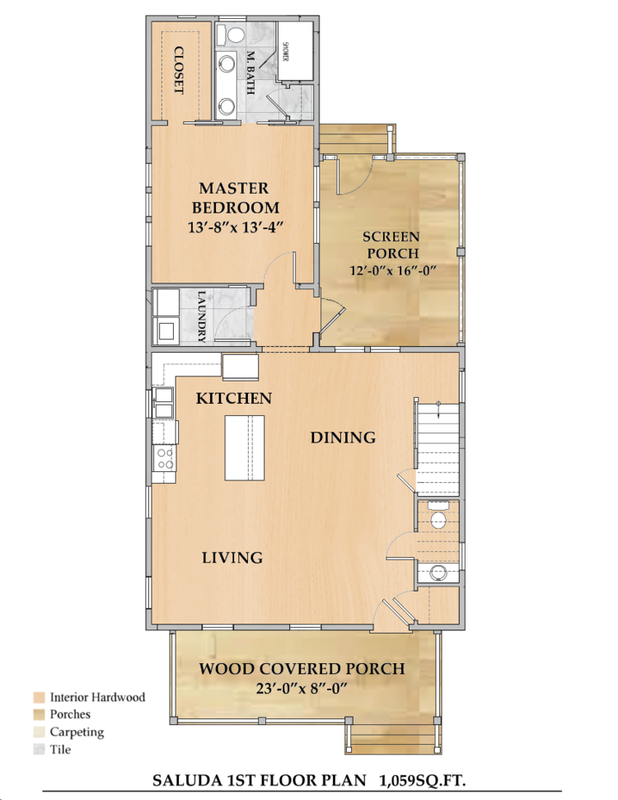 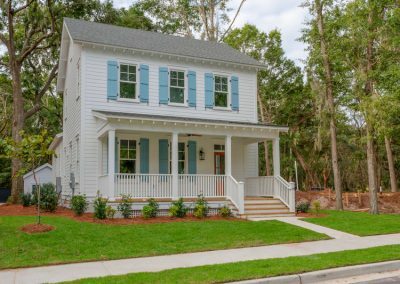 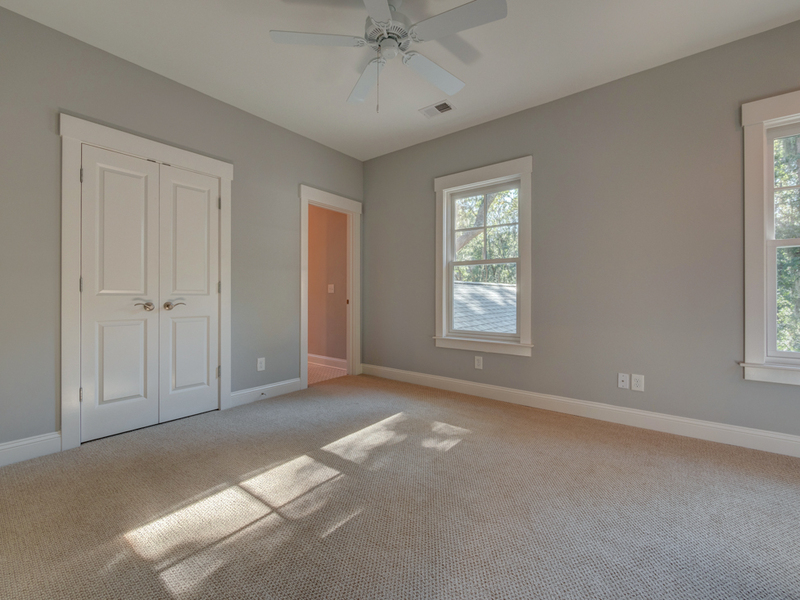 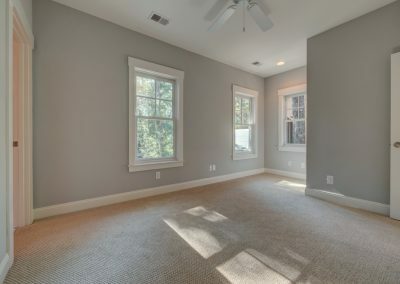 With sixteen hundred square feet of smartly designed space, this home includes 3 bedrooms and 2 and ½ baths, a one car garage and includes a screen porch for your outdoor enjoyment. 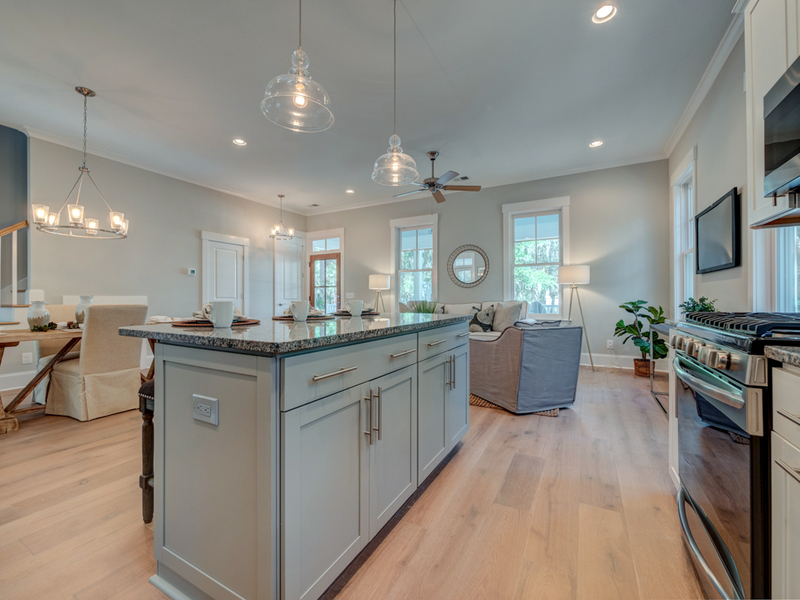 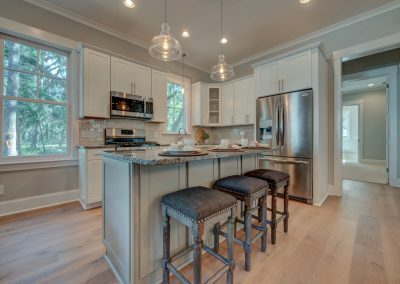 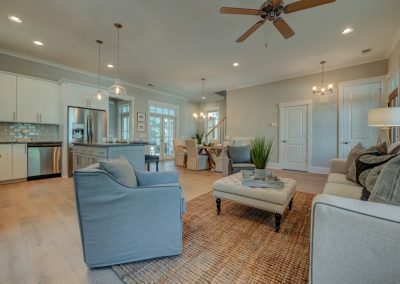 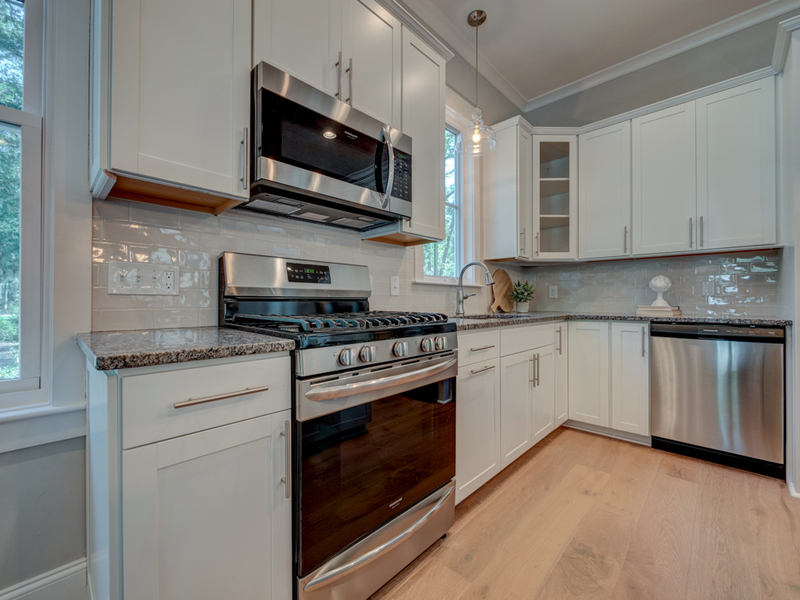 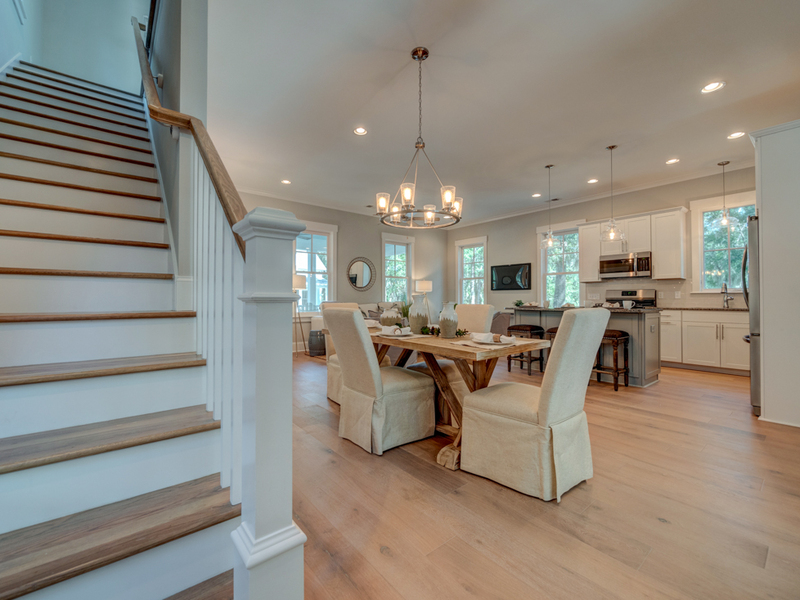 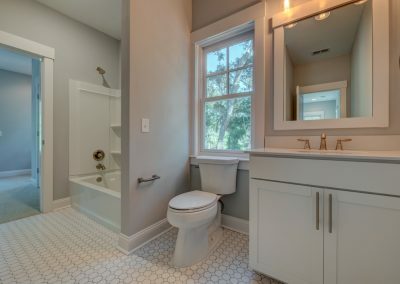 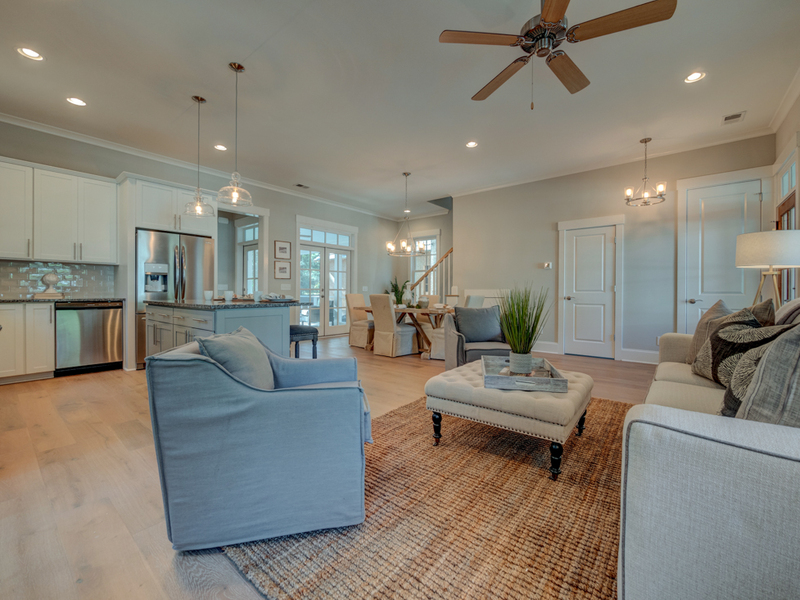 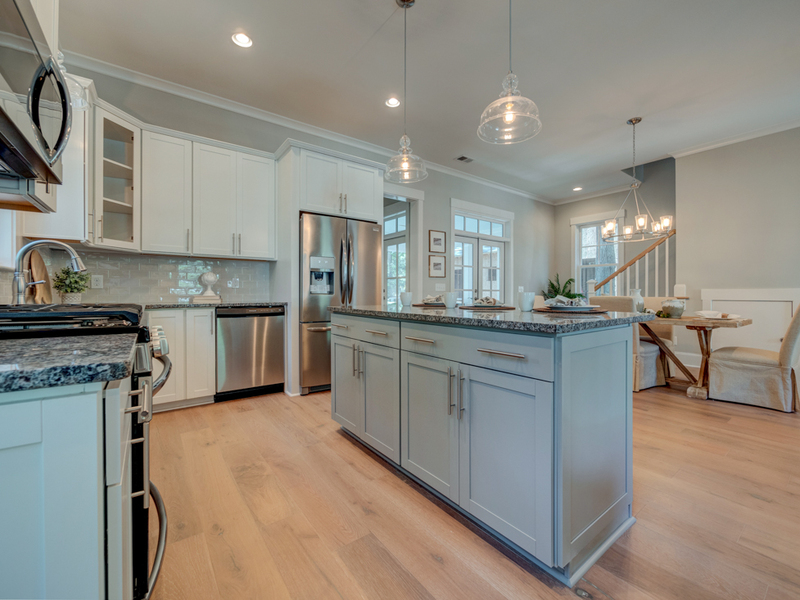 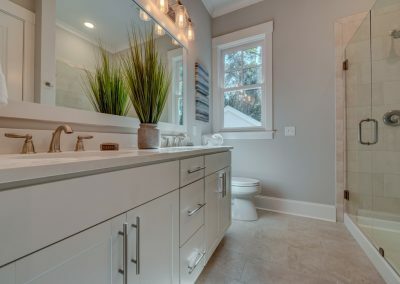 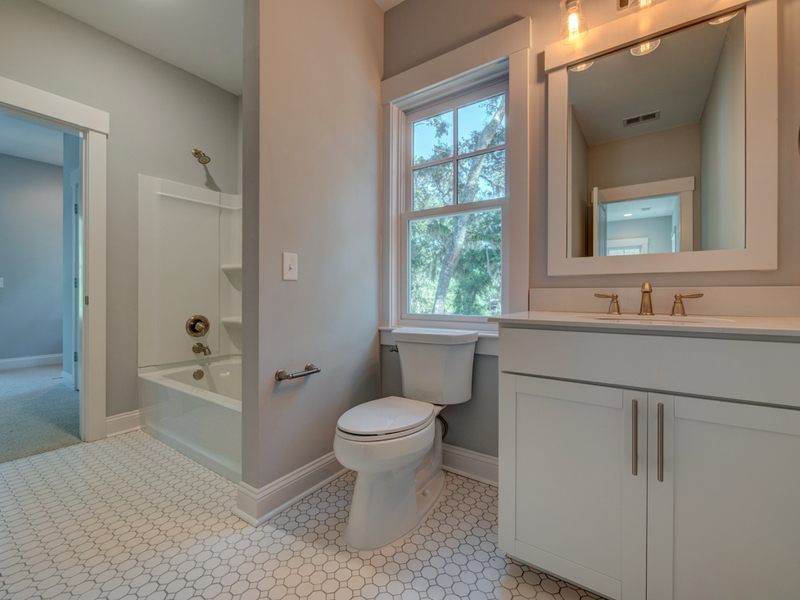 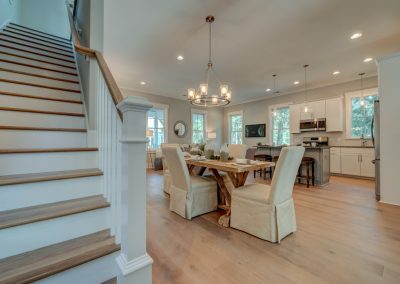 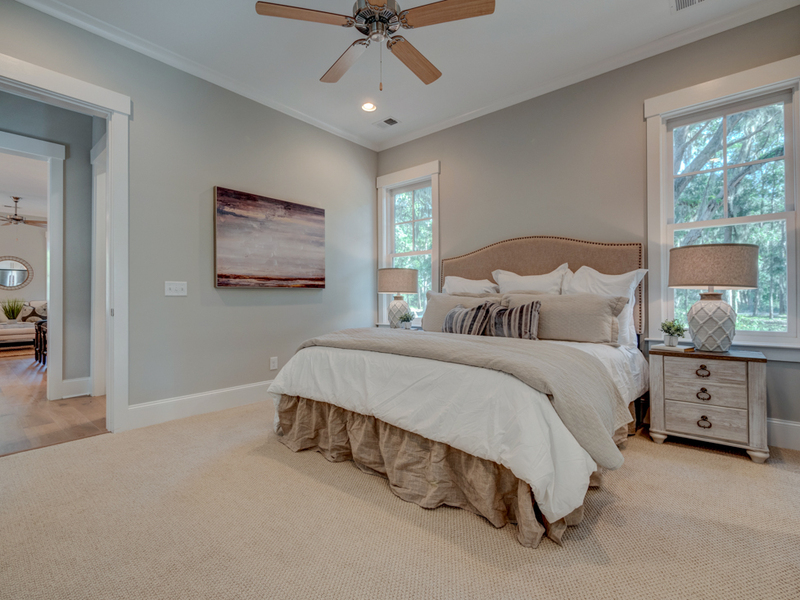 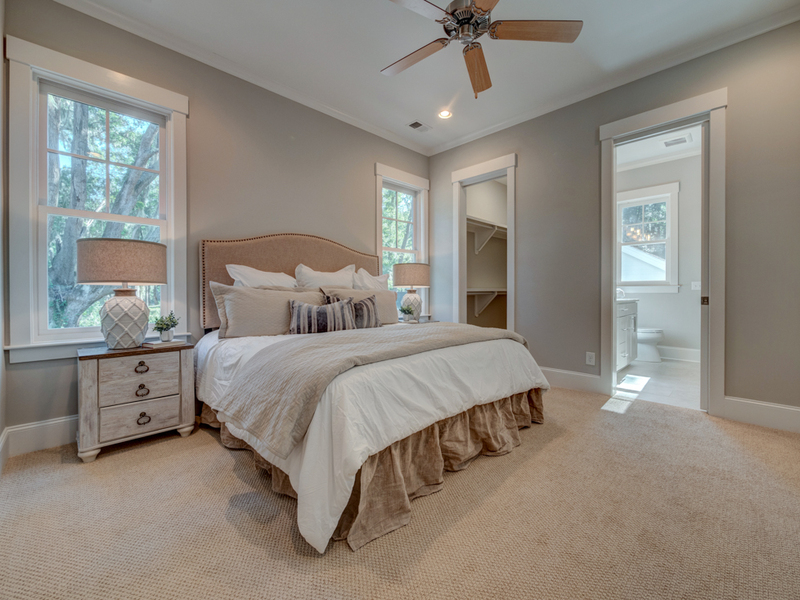 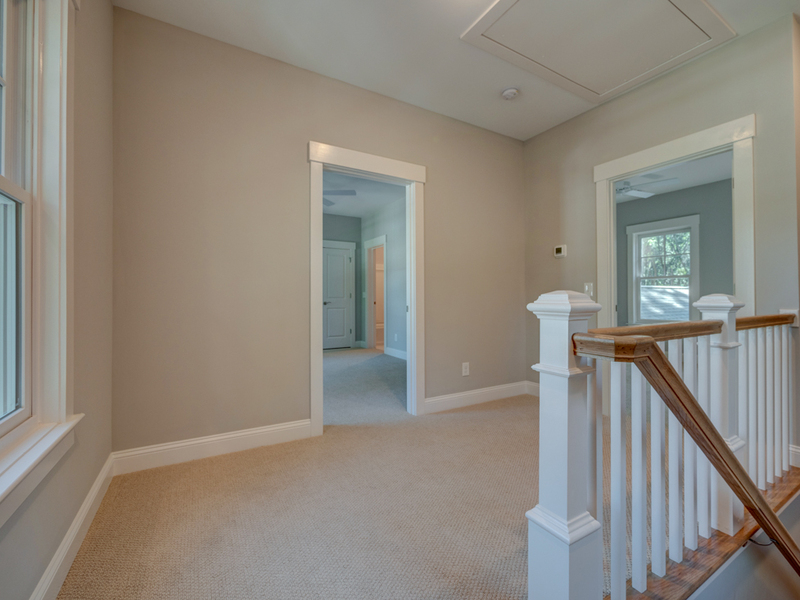 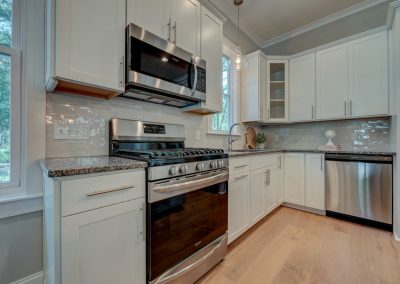 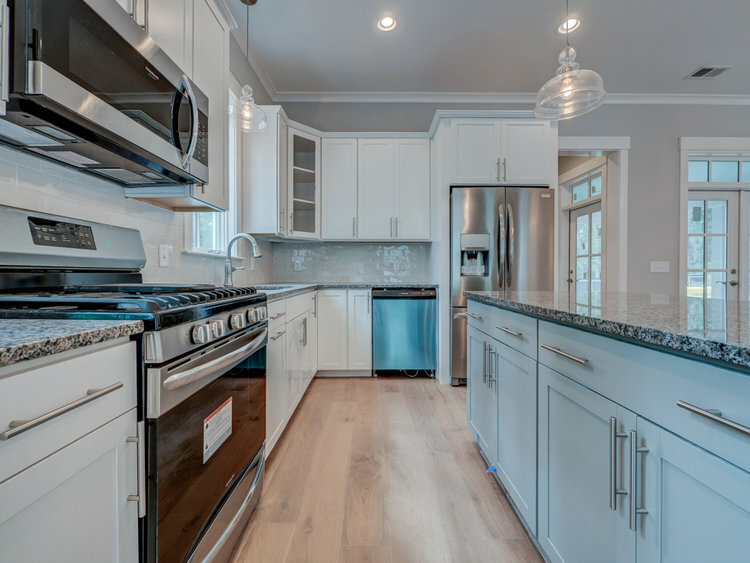 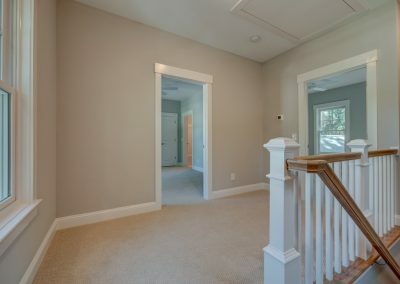 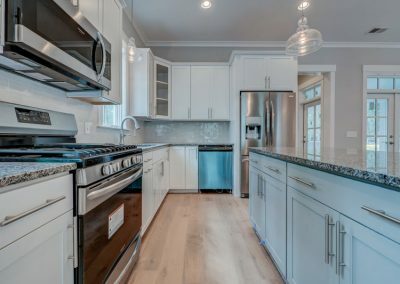 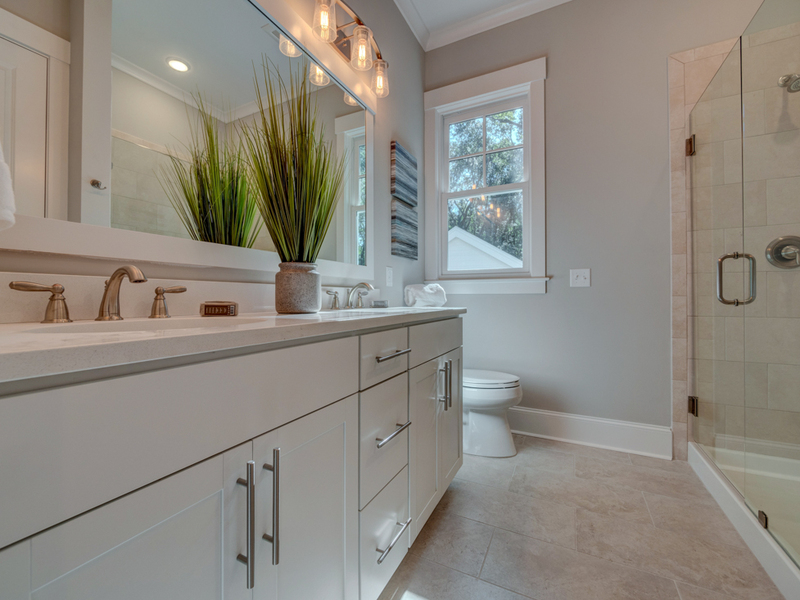 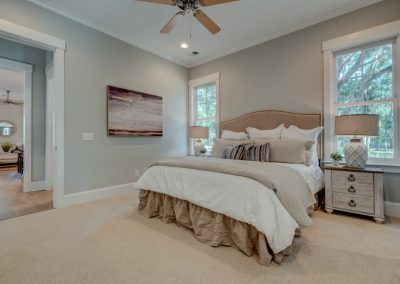 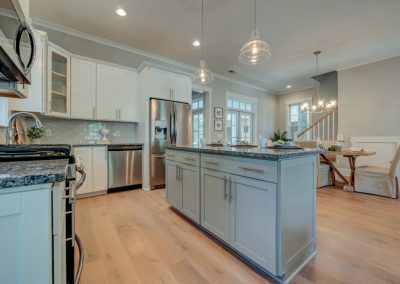 Interior finishes include: granite counter tops, custom lighting package, custom trim package, stainless steel appliances and Merrillatt cabinetry, to name a few.